The Times brings us a story today on the shoddy behavior of people who should know better: Justices Thomas and Scalia. The upshot is that those two conservative justices think nothing of accepting the largesse of the vast, conservative idea-generating industry. Shame on them, of course. But more disappointing is that the story points up the limits of the supposed remedy: disclosure. 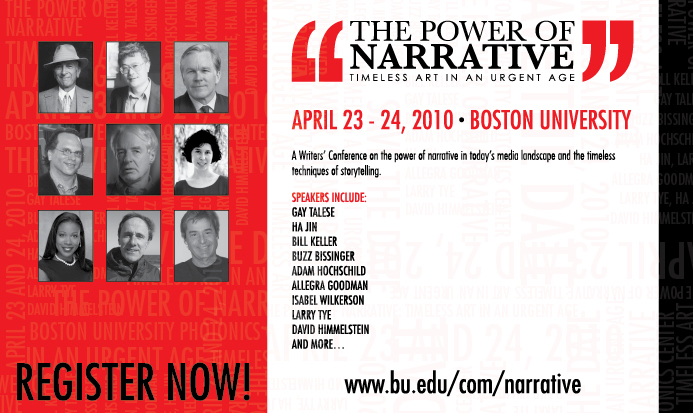 Disclosure is often put forward as the answer to our ills, and I think journalists are especially drawn to it as a remedy — given our belief in the curative powers of information. They don’t seem to get the simple idea that they are supposed to BE impartial and APPPEAR impartial. Call me naive, but I would have thought that would be the minimum standard for a Supreme Court justice. At least, the coverage allows us to keep track of how they are performing. Today’s NYTimes has a piece that tries to address an issue that I believe was raised by the Tucson shootings: What are people supposed to do when they think a young man is losing his grip on reality and appears headed toward some violent act.? Turns out, there is not a really good answer — at least in most states, most of the time, with most cases. This is an issue that I raised last week, shortly after the shootings in an op-ed I wrote in the Boston Globe. For one thing, the age at which both men are thought to have committed violent acts — their early 20s — is around the time when men tend to experience the onset of schizophrenia, a major mental illness that affects less than 1 percent of the population, most of whom will never commit an act of violence. The regrettable part is that an editor at the Globe cut the final phrase — “. . . most of whom will never commit an act of violence.” — leaving the impression that some, most, or all schizophrenics are dangerous, which is not true and not my point. The editor who accepted the piece and saw it through most of the editing process agreed that it was an editorial mistake to have cut that phrase. The major point: A lot more people need to learn a lot more about effective interventions for people suffering major mental illnesses. 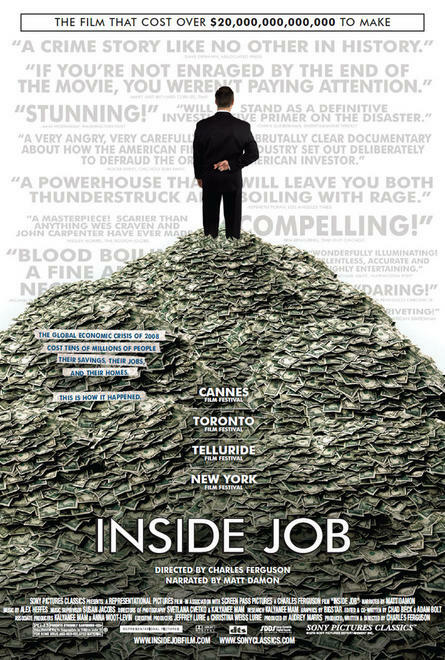 After watching the recent documentary “Inside Job,” about the U.S. economic collapse in 2008, I couldn’t help wondering: Where was the business press during all the run-up to the edge of the cliff? The film is not shy about pointing fingers at villains: greedy bankers, revolving-door government officials who go to Washington to look out for Wall Street, academic economists who write “studies” that “show” that whatever Wall Street wants to do is rational, efficient, etc. But while the film allocates plenty of blame to markets and to feckless regulators, it says nothing about an institution that is supposed to help protect consumers, investors, and the general public: the media that cover business. The well-paid reporters and editors work for newspapers, magazines, television and websites — everybody from the NYT and WSJ to the Economist and Forbes to CNBC. Where were they? –Did they explain the rotten core of CDO’s before they imploded (i.e., when the information would have been really timely and useful)? –Did they spot the housing bubble? –Did they reveal how bogus the standards had become for subprime loans? Or, did they do what they usually do — admire executives who had a good quarter, cheer for the Dow to rise, and repeat pro-business dogmas about low taxes? Hmm… If any academics are looking for a topic to study, that might be a good place to start.